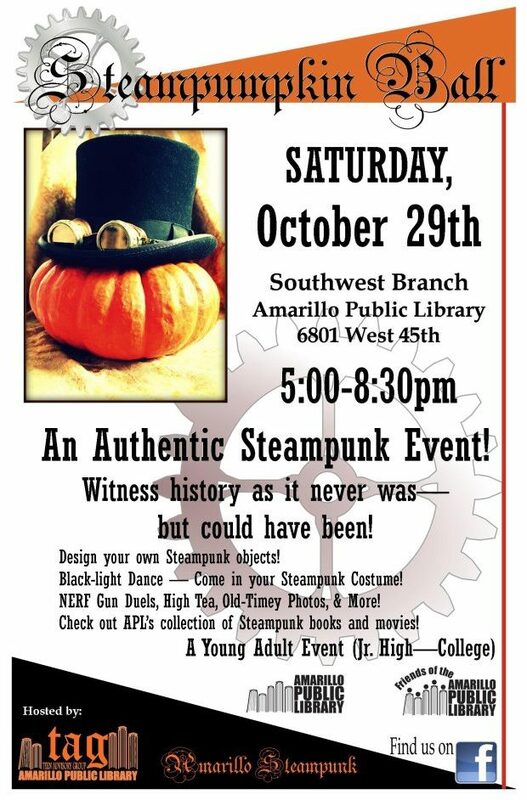 Turner's Tokens: Amarillo TX Steampumkin Ball! Saddle up those steambikes and strap those goggles on! I'll be out at this event working at the crafting table! Come on out and have some fun!